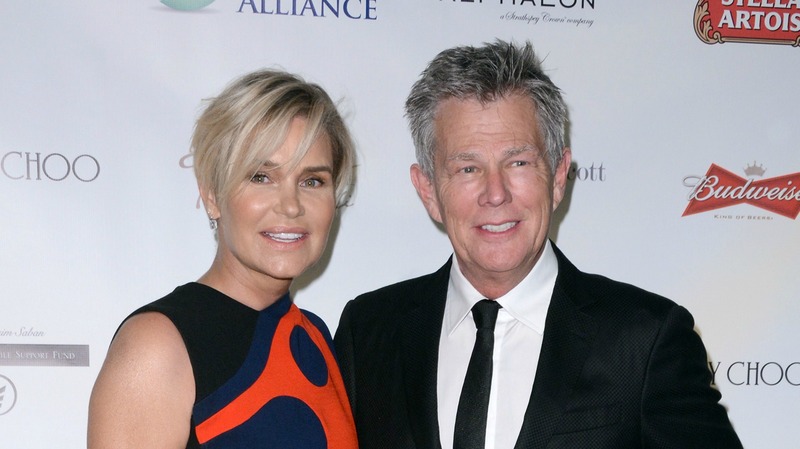 We have to give credit to Yolanda Foster. It can’t be easy to go through a public divorce, but she’s obligated to answer questions about her private life as part of her job as a cast member on The Real Housewives of Beverly Hills. Even when it seems like she might have a night off, there are prying eyes everywhere. At a party at Wally’s in Los Angeles, Foster had one of those moments we all dread: a run-in with her ex. Even worse? Someone from the party chatted to Life & Style for an article about how “extremely uncomfortable” their run-in looked. We’re sure Foster handled the whole thing with grace — the whole thing seems like, not surprisingly, a case of her ex-husband’s ill manners.